The 2017 Online Class Catalog is now open for browsing! ONLINE REGISTRATION FOR CLASSES Opens at Noon (CST) on Tuesday, January 3, 2017. This entry was posted in Workshops/Classes and tagged apoxie sculpt. 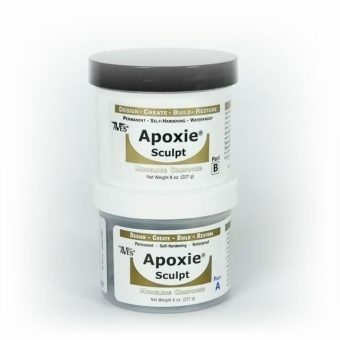 also do you suggest the product Rub and Buff for your Apoxie Sculpt? What do you suggest for the color Gold? Happy to help. 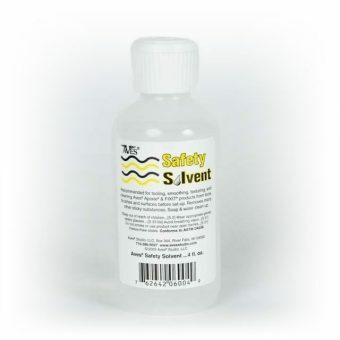 I prefer powder free Nitrile gloves – thats what works best for me. Medline SensiCare Nitrile gloves are my personal go to. The Average female hand size is a Medium (thats what I wear …my wrist to the tip of my middle finger is 7″) – not sure that helps. We plan to start carrying tools and needs (gloves is on the list) come the first of the year). 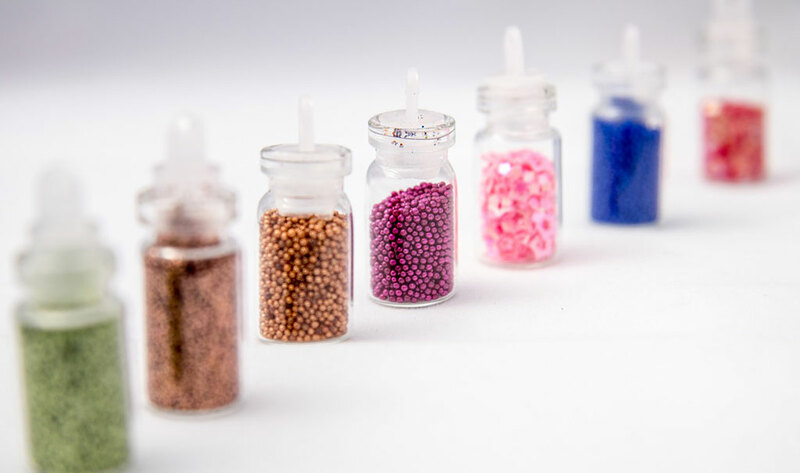 Apoxie Sculpt has a nice semi gloss finish to it – if you want it shiny you certainly can use a product like rub and buff – but that’s totally up to you, Apoxie Sculpt doesn’t need any finishing.